WWDC – Apple (iOS) for free from Alex Lindsay. Little Plastic Box for $.77 (on Ebay) from Andy Ihnatko. 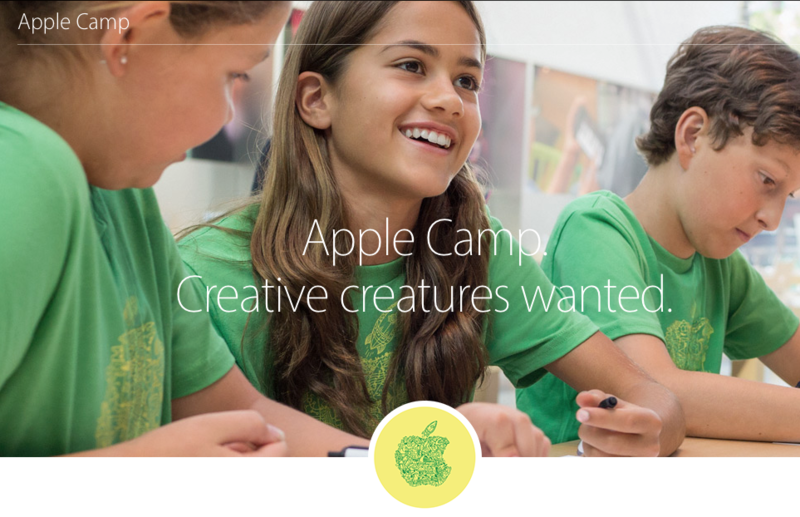 Apple Camp at https://concierge.apple.com/camp/ for free from Rene Ritchie. WWDC videos are also available through the website https://developer.apple.com/videos/wwdc2016/ .